This is my second ever selfie. Good likeness, eh? But don’t worry, I’m not about to start the cult of celebrity selfie seeking. Politicians and X Factor buskers will be safe from arm’s length foties. Anyway, the pic does give a clue why the websites were quiet last week, I was away. 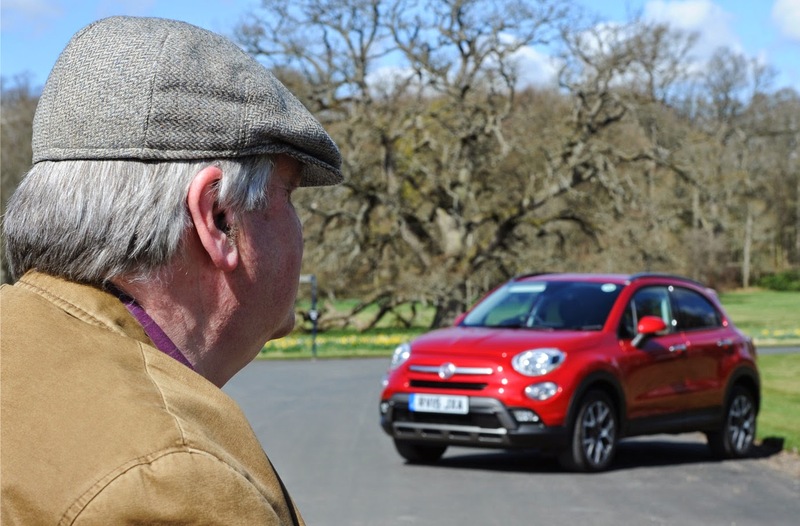 The new Fiat 500 X will be in the showrooms next week and the British motoring press were invited to a series of roadshows around the country to drive all the petrol/diesel and 2WD/4WD versions of this new compact crossover. 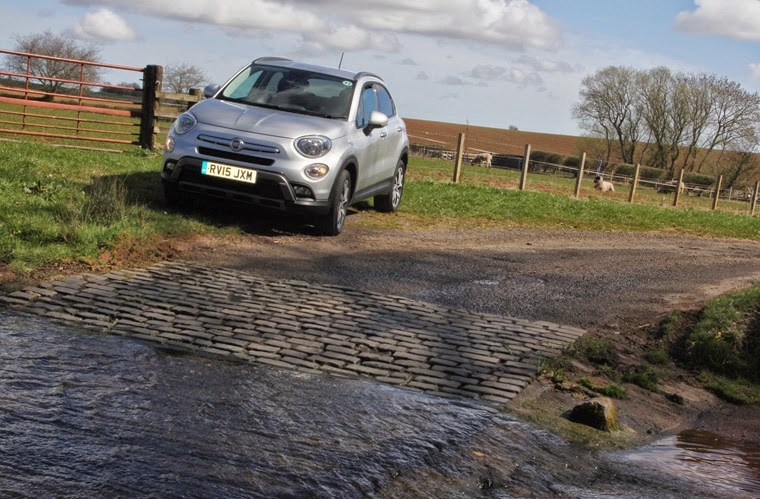 As to the location, rallyists might recognise where the second photo was taken? Could that be regarded as a ‘celebrity selfie’ by tarmac-sniffers?